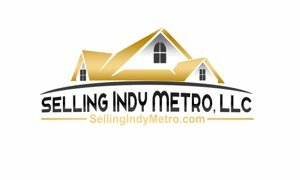 Avon homes and condos currently on the market and listed for sale between 300-400k. Avon homes and condominiums listed for sale in mibor in the price range of 300,000-400,000. Listing courtesy of Win-Win Real Estate.